The 2016 Academy Award nominations didn’t have to be so white, straight, and boring. Tangerine, Straight Outta Compton, The Danish Girl, and Carol—four films with major buzz—all had the potential to diversify the kinds of stories recognized by Hollywood’s most prestigious honor. While none of these films received any major recognition (except for The Danish Girl and Carol in the acting categories), history was still made on Thursday. 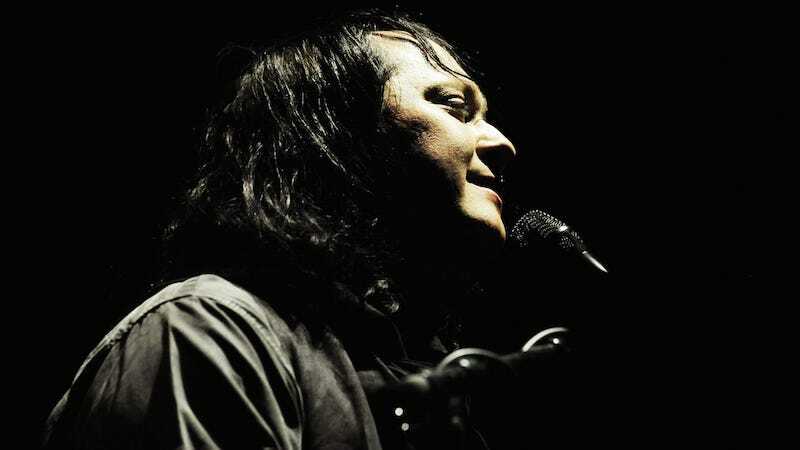 Antony Hegarty, the vocalist for Antony and the Johnsons, received a nomination for Best Original Song for “Manta Ray,” from documentary Racing Extinction. The nomination appears to be a first time a trans person has been recognized in the history of the awards. Laverne Cox had actively stumped for Tangerine actresses Mya Taylor (the first trans actress to be nominated for an Emmy) and Kitana Kiki Rodriguez. Their nomination would have been especially notable, in that they would be eligible for Best Actress or Best Supporting Actress—a gender-based category. Still, Hegarty’s nomination is some consolation. The singer has been active advocate of transfeminism and has been vocal about the media’s coverage of her gender. Listen to the nominated song below. I thought she was the first until I did a little digging. The only other trans person I can find who was nominated is Angela Morley, a composer who transitioned in the early 1970s and underwent gender reassignment surgery in 1972. Two years later, she was nominated for Stanley Donen’s The Little Prince and then The Slipper and the Rose two years after that. She also composed the vast majority of the score to Watership Down, which is seminal. I haven’t been able to find any information about anyone preceding or following her. But that it would be 30 years between Morley and Antony is pretty crazy.